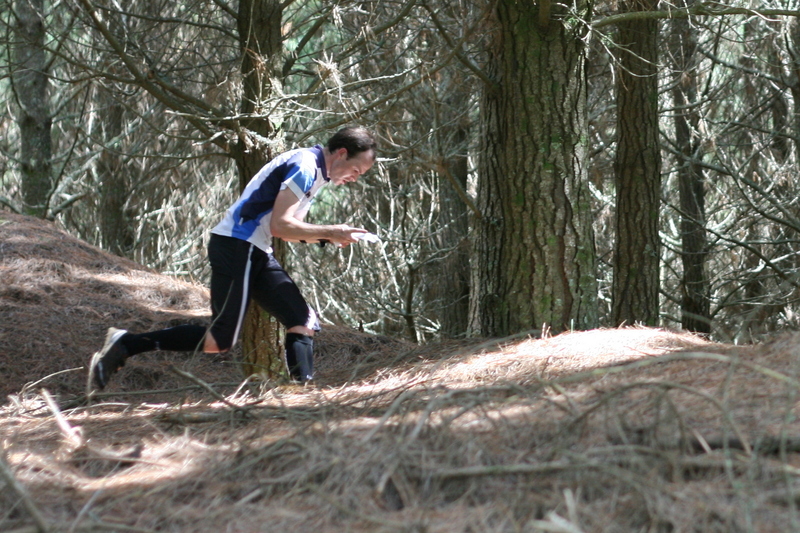 A couple of weekends back in Christchurch and I was starting to get itchy for some real orienteering. Good thing I had booked tickets to head up to the Auckland champs the week after I got back from Europe because it turned out to be Rugby World cup final weekend in Auckland. The All Blacks were set to play France in a good old grudge match. Being in Christchurch for the majority of the Rugby World Cup you can’t help but think we were missing out a little bit on all the excitement. So apart from orienteering I was cool to head up to Auckland to experience the World Cup final! Thankfully the starts were not too early on Saturday and after a relaxed morning in Riverhead it was time to head out to Wesley College for the Sprint race. I had been to this school once before when it was the event centre for the National Champs in 2007. It was also Jonah Lomu’s old school so it was kind of appropriate that we were orienteering here on this particular weekend. The course looked pretty tricky when initially looking at the map but once underway It was fairly straight forward. The complicated network of lines across the many buildings eventually made some sort of sense! I navigated fairly well and appeared to have good flow through the controls. I was planning ahead well through, and running hard. I might have almost run too hard and towards the end I made a couple of route choice errors that cost me a little bit of time. I was happy to settle for 3rd place, but a little disappointed with the knowledge that I was only 11 seconds off first and with a perfect run , I could have made it 1st too. Back to Auckland that afternoon, and then in to Town to watch the Rugby. Down the main streets of Auckland was insane, there was people dressed in black everywhere. Luckily everything went to plan and after 24 year of waiting it was our turn to have the Trophy back. Good thing too because I was a bit sick of celebrating French victories especially after being at WOC in France this year! Somehow we managed to spot just about all of the junior orienteers in the masses of people also! It was a late night out and as I suspected Karl had got to bed nice an early, already getting a leg up on me. Anyway as second starter for the middle I decided to go out there much like I did at the Wellington Champs and attack right from the start. I felt I was going fairly well early on but then around the back of the course I lost some time on a poor route choice and then began to feel like I had cooked my goose a little bit oo early. I spotted Karl on the course about halfway, we both glanced at each other and we both knew we had to run hard to beat the other. Eventually I caught James, then took a physically tough route to the next control and managed to burn him off. I dropped a little time at the second last control but still finished pretty well I thought….but not quite good enough….Karl got me by 15seconds.